In keeping with the current dysfunction of the lame-stream-media to cover relevant information as a priority, with only sparse media coverage and as if it wasn’t important enough to make a big deal over, Saudi Arabia announced a new Islamic ‘coalition against extremism‘ on December 17th; CNN reports (the CIA News Network of choice). 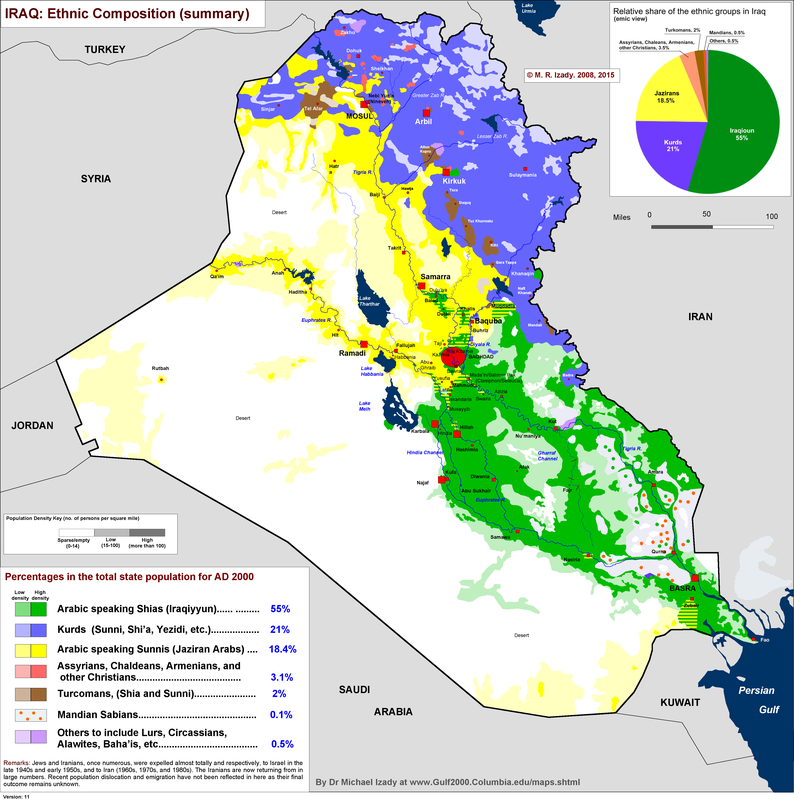 Notably absent on the list of 34 Islamic run member countries formally entering into this coalition – which is eerily reminiscent of the western ‘coalition of the willing’ – were the two majority Shia nations of Iraq and Iran, the majority Shia Azerbaijan, and of course Syria led by the Shia/Alawite Bashar al-Assad (Syria is however 74% Sunni). Syria, Iraq, and Iran, are heavily aligning politically, militarily, and economically, with the Russian Federation recently … hmmm … could there be a correlation here? Is NATO support for the Sunni ‘moderates’ (NEWSPEAK FOR RADICALS) a causation for this correlation? Is this new coalition a precursor to a larger Sunni vs Shia hot-war which is about to break out, with NATO and CSTO/SCO taking sides respectively? Is this why Saudi Arabia has already invaded the 50/50 Shia/Sunni boiling pot of Yemen after the Houthi Shia rebels expelled the Saleh and Hadi regime, the previous Saudi puppets? The new coalition will be headquartered in Riyadh, capital of Saudi Arabia, and it seems as if Turkey is already moving into Iraq to prepare an operation to secure the Euphrates corridor (see below RT clip). This move by Turkey is preemptive, anticipating a Russian move to dig into Iraq also, as it already has in Syria. It would seem that the old Ottoman Turk vs Arab rivalry can be settled quite easily, well, when such large natural gas sales and transit revenues are involved, a century of resentment between frenemies dissolve as quick as a AAA-rated security stamped in London. It would seem that the majority Sunni countries run by NATO aligned princeling puppets, and despots like Erdoğan, would like to ‘attack the radicals’ who are only Sunnis sourced from their own Sunni countries and the west, by fighting these radicals on the sovereign territory of the Shia countries forming a pipeline block from the Mediterranean to the Zagros with Russian support. Oh, what a coincidence that ISIS Sunnis are such a problem for Saudi Arabia and Turkey, and that these two leading Sunni countries and their friends can now use ISIS as a pretext to invade the lands of their Shia enemies – just as Turkey is now doing in Iraq – removing this pipeline block by at last ousting Assad. This ‘disease’ the Saudi Defense Minister Mohammed bin Salman is actually trying to fight, is Iranian and Russian support for Shia power-blocks in Iraq and Syria, which are blocking his natural gas pipelines. Qatar, Kuwait, U.A.E., and ironically Israel, all need this blockage removed in order to sell their natural gas profitably into the European Energy Market, bypassing very costly LNG and shipment processes. The Arab natural gas will also be able to bypass Suez Canal transit, and horn of Africa piracy, if it no longer has to be liquefied and shipped. Under this arrangement, Turkey will control all of the main natural gas transit rights, and will enthrone itself as the vital commercial pivot between Europe and the Middle East. There is no other route that these Nabucco pipeline expansions can take. Putin and Gazprom execs know all too well, that allowing such natural gas competition would kill the Russian Federation’s main economic dynamo, which is rebuilding Russia with almost unchallenged access to the European Energy Market. 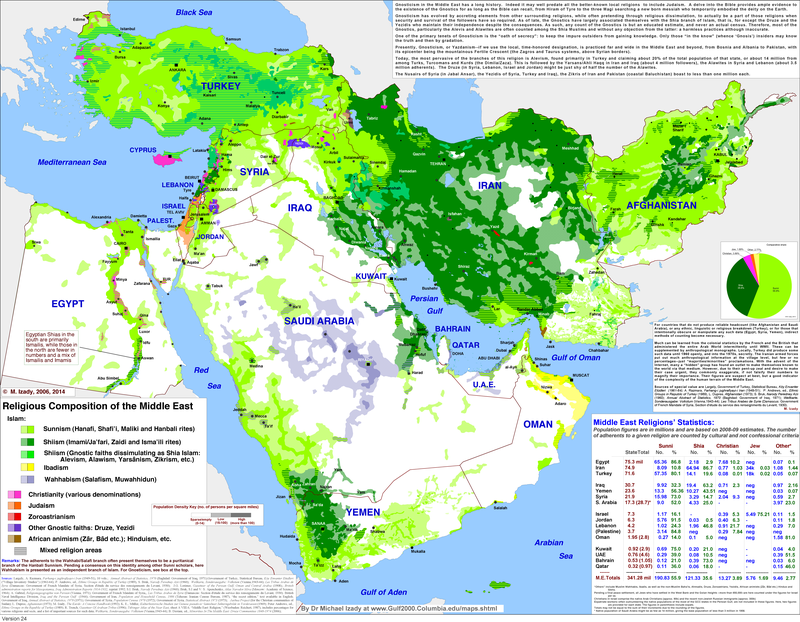 By supporting Russia, Syria and Iraq, Iran would probably be happy to simply prevent the enrichment of its Sunni petro-gas giants to the south in pure spite, not to mention that Iran can also feed its gas through Iraq onto the Syrian coast, selling LNG into the EU market by ship, bypassing the Suez canal of the majority Sunni Egypt, and avoiding horn of Africa piracy. Alternatively Iran could do a deal with Russia to supply their gas through the Gazprom network to the north, bypassing majority Sunni Turkey all together, but this would require Azerbaijan to throw its support finally behind the other Shia power players, rather than pandering to the NATO block. Yes, ISIS has been *threatening to destroy the Kaaba* in Mecca, calling it idol worship, and Saudi Arabia have been acting as if ISIS is their enemy. It is all an act. Saudi Arabia and Turkey helped to create ISIS, which is just a cover story for a Sunni invasion of Shia controlled territory. A large false-flag event like the September 11th 2001 attacks is necessary, to allow this new coalition and NATO to overrun Syria and Iraq with heavy ground troops. Like I have been saying for over a year now, the next BIG false-flag attack will be the *Mecca Clock Tower*, which was built to loom over the Kaaba by the Saudi Binladen Group construction company, and which will be blamed on ISIS. 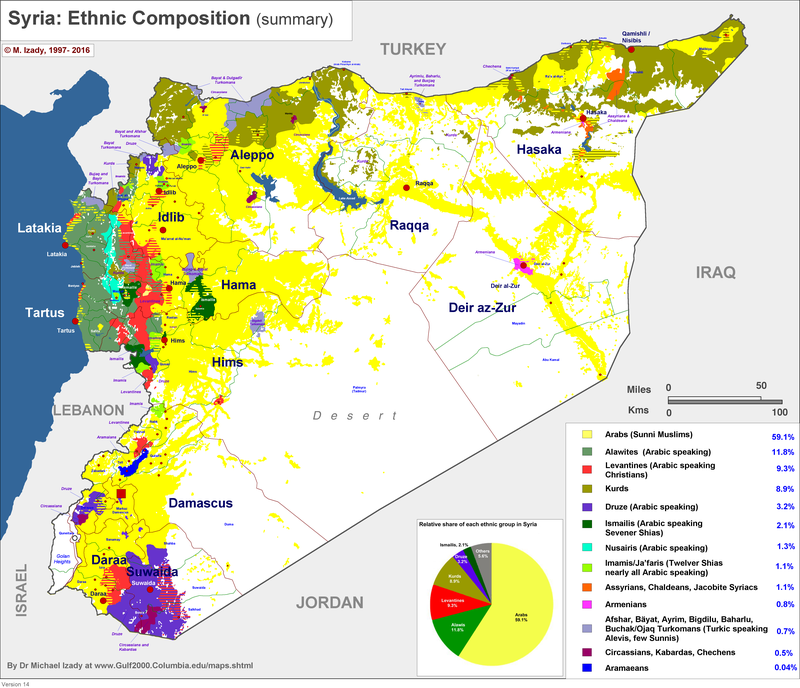 This event will create the political and media cover necessary for this Sunni coalition to invade Iraq and Syria with NATO support, drawing Russia and Iran into a massive regional war. The players are aligning as per the graphic at the beginning of this post, and Israel will be pulled into this conflict also. This will surely catalyze the Biblical Armageddon.